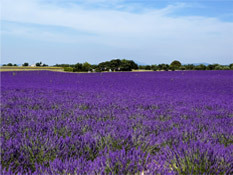 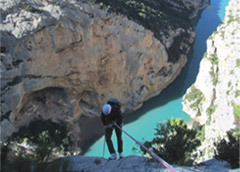 Foot, horseback or mountain bike, the hiker has any leisure to discover these beautiful natural scenery through the 700 km of trails in the Park of Verdon. 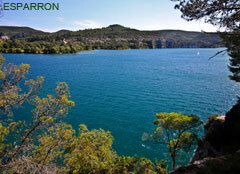 Lake of Esparron, Quinson, Sainte Croix will delight the families with their well-appointed beaches and many nautical activities they offer : kayak, canoe, pedal boats or electric boats. 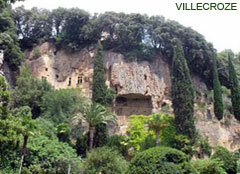 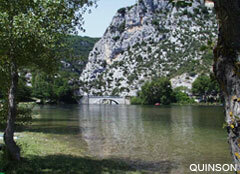 At Quinson, a visit to the Museum of Prehistory and the discovery of the medieval village will satisfy the most demanding. 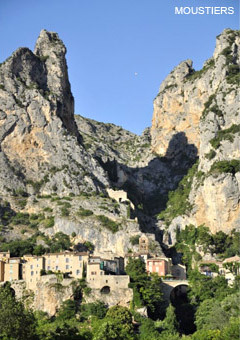 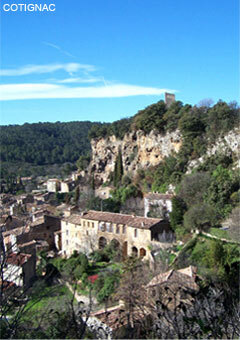 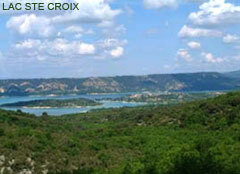 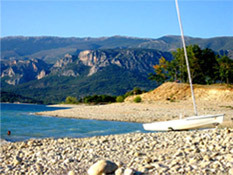 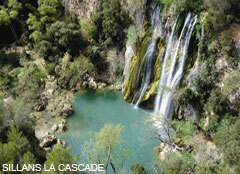 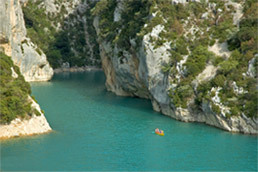 The verdon is a paradise for canoeing, canyoning, rafting, hydrospeed, flotting.. 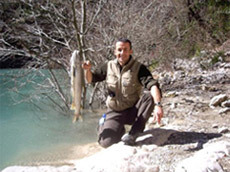 Miles of rivers in 1st and 2nd categories, many lakes where trout, pike, carp, tench, roach and others are waiting for large and small fishermen.